T/5 Clifford C. Taylor, son of Mrs. Mattie B. Taylor, attended Henderson School. 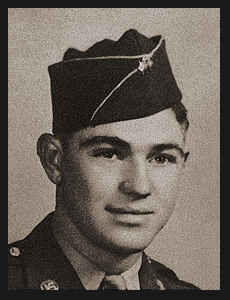 Entered Army in Feb., 1942, trained in Ft. Sill, Okla., and New Orleans, La. ; went overseas in May 1943, served in France, England, Belgium, Holland, Germany; was discharged in Oct., 1945. Awarded Good Conduct Medal, ETO Ribbon with five Battle Stars, Meritorious Service Award.